Can you find the eight in less than 30 seconds? Take a good look at this image... can you find the eight? You have 30 seconds to do it! 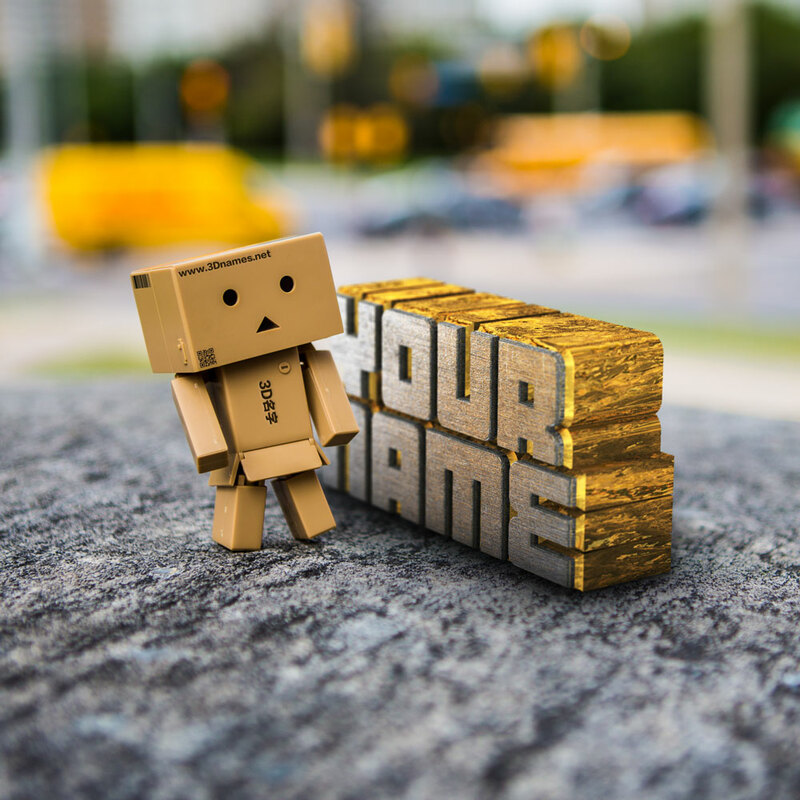 3D Name Wallpapers Launches 2 Coupon Code Sites! You can now get 3D Names as an App for both Android Smartphones and Tablets as well as Apple iOS for iPhones, iPods and iPads! Over 5,000 new names were added today! I finally found the time to get round to doing them! Phew!!! Today I launched the brand spanking new website! Using bootstrap I have made this as mobile friendly as possible yet still keep it looking as fancy as possible!